Four years ago, we first shared our vision to empower millions of people with the freedom to move. 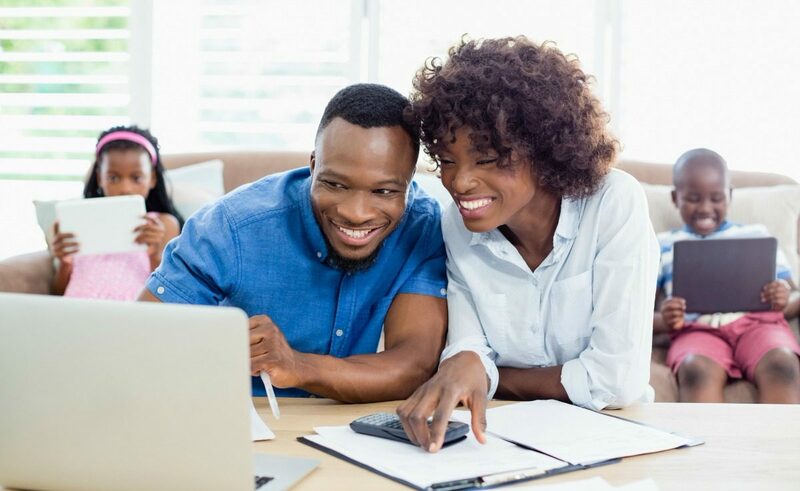 We knew that moving from one home to another is unnecessarily complicated, that the hassle of selling a home is often an impediment to moving, and that the vast majority of people don’t have the financial means to carry two mortgages at the same time. 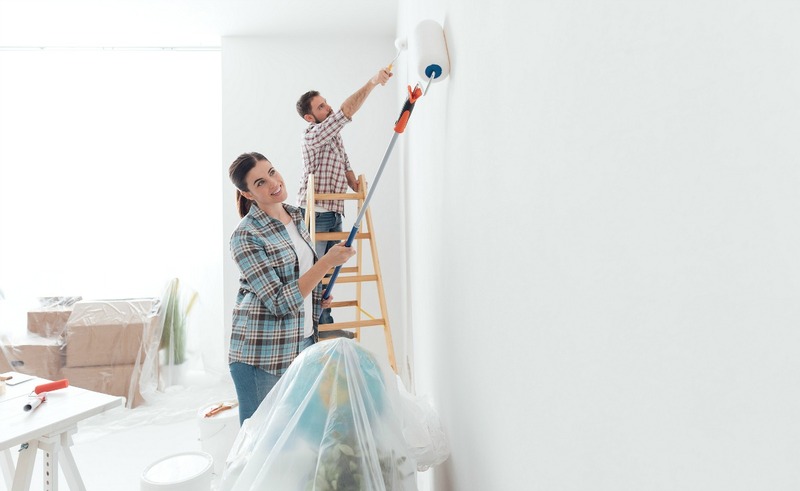 While moving should be an exciting moment filled with promise and possibility, the reality is that it’s emotionally grinding and fraught with uncertainty, hassle, and stress. So in 2014, we founded Opendoor to change the status quo and completely rethink one of the most important events in people’s lives. Fast-forward to today, and Opendoor has helped tens of thousands of individuals and families sell their homes. Whether needing an extra bedroom for a growing family, moving for a new job, or being closer to loved ones — we’re helping people move on to what’s next in their lives. While selling a home has been the core of Opendoor, we’ve always known that selling was only half the equation. Today, we’ve announced the acquisition of Open Listings, a platform that simplifies home buying. Open Listings has built a great experience that radically improves how people discover, search, visit, offer, and close on the home of their dreams — all from a mobile phone. Beyond the serendipity of our “Open” company names, we both believe that redefining real estate involves giving people certainty, convenience and control. This feels like the perfect marriage. We’ve spent the past four years transforming how people can sell a home — and Open Listings has spent the past four years doing the same for home buying. Together, we’ll make the entire moving process simple and seamless. Left: Eric Wu (CEO Opendoor) and Judd Schoenholtz (CEO Open Listings) at the Open Listings office in Los Angeles; right: the talented Open Listings team. 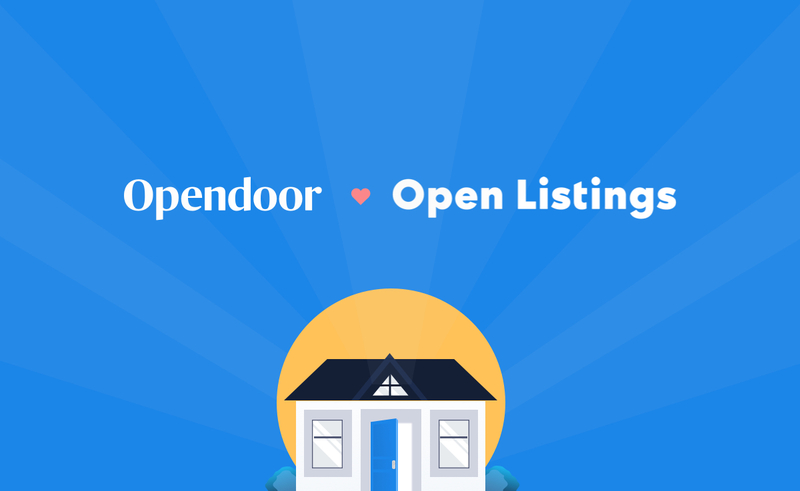 Also as of today, we’re launching the ability to buy any home listed with Open Listings, and trade-in your existing home with Opendoor — all in one simple transaction. Over the past year, our customers have loved our trade-in program with homebuilders — but that’s just the beginning. 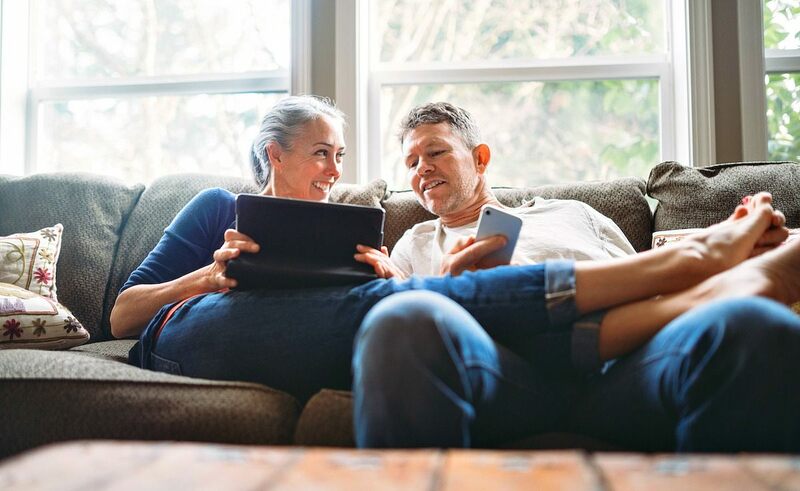 We’re incredibly excited to begin offering all homebuyers (whether buying new construction or an existing home on the market) the ability to trade-in their current home with us. In doing so, we will be creating an end-to-end experience that helps people buy, sell, or trade seamlessly. At Opendoor, one of our core values is to always start and end with the customer. So with that in mind, I want to say thank you to all of our customers who have trusted us to help them with one of the largest, most important decisions in their lives. It’s incredibly humbling. Our customers are why we built this company, and why we’re inspired to continue doing what we do every day — creating the products and experiences that help make a new house the perfect place to call home.